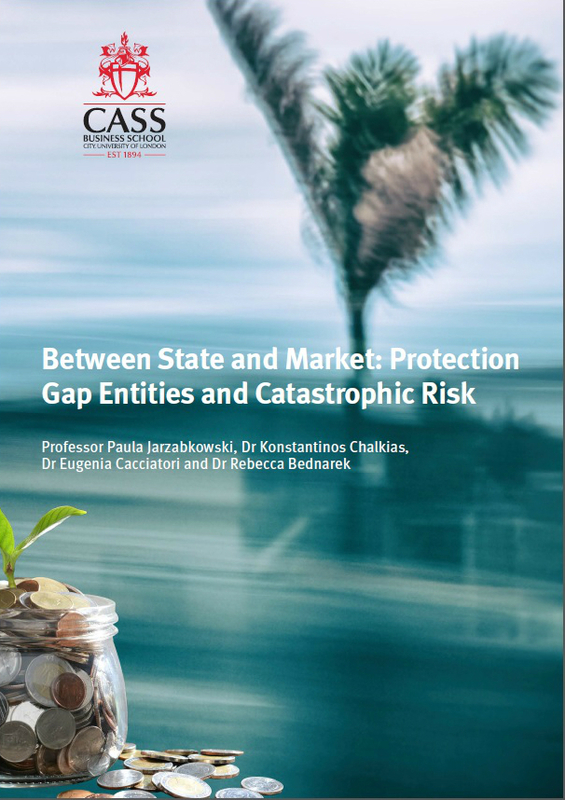 A new report from Cass Business School examines global protection gap entities. A large-scale research study examining different Protection Gap Entities (PGEs) around the world has been published by Cass Business School. The report, ‘Between State and Market: Protection Gap Entities and Catastrophic Risk’, was led by Professor Paula Jarzabkowski and looks at both developed and developing economies, to explain their role, their effects and their limitations in managing risk and alleviating the financial consequences of disaster. The economic and social impact of disasters is increasing all around the world. Yet, the economic losses from such disasters are underinsured. In what is known as the protection gap, some 70% of global losses from natural catastrophes are not insured, equating to $1.3 trillion over the past 10 years. In 2017 alone, uninsured losses for weather-related disasters were estimated to be around $180 billion. At the same time, other forms of large-scale risk, such as terrorism, cyberattacks and pandemics are also increasing, with little financial protection to address the aftermath. The social and economic resilience of a country, and its political stability, are dependent on the ability to recover from disasters. In the short-term, immediate post-crisis financial response is critical. 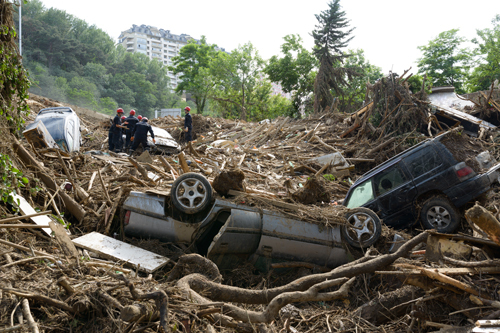 Failure to provide a rapid injection of capital in response to disaster puts lives at risk. In the longer-term, reconstruction of housing, infrastructure and businesses after a disaster is essential for recovery. Bridging the protection gap provides one way to underpin such financial recovery. In their quest to address some of their social objectives in protecting their citizens from disaster, governments are increasingly turning to market solutions, such as innovative means of insuring for potential loss. They do so through the establishment of Protection Gap Entities (PGEs) that operate between state and market in developing novel solutions/schemes that mobilise global (re)insurance capital in addressing the aftermath of disaster. How they can evolve to better help society and government to protect against the growing threats of natural and manmade disasters. This report provides valuable insights into the common features of PGEs, and also examines some of their key differences, providing an opportunity for learning across stakeholders, PGEs, sectors and countries. The authors of the report are Professor Paula Jarzabkowski, Dr Konstantinos Chalkias, Dr Eugenia Cacciatori and Dr Rebecca Bednarek. The report is available to download here. The shortfall in the amount of cover necessary to maintain the current living standards of dependents.